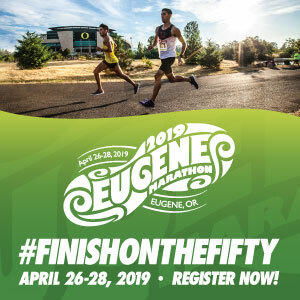 From my Beer of the Week and Brewery of the Week posts, to my joint post on running and drinking in the Northwest, it’s pretty evident that I enjoy my beer. Shoot, I have now visited over 275 different breweries (follow me on Untappd) and the list keeps growing. I am always on the lookout for the latest cool things to add to my beer arsenal (barsenal?) and the new Fizzics’ Waytap caught my eye. As someone who has drinks a lot of beer, in many different styles and settings, I can definitely taste the difference between a beer on draught and a beer from a can or bottle. While freshly tapped beer can taste minimally different, I have found that they tend to taste fresher, with a better “head” and . That’s not to say that canned or bottled beer is bad. Far from it. In fact, as I have three young kids, I spend minimal time in locations where draft beer is served, instead preferring to drink one during dinner or with my wife after the kids in bed. That means bottles and cans are a must. Luckily, Oregon has great bottle shops all around the city that I can stock up on the latest and greatest beers with ease. However, as great as packaged beer is, I still long for that taste of the fresh pour. It’s probably why guys have dreams of putting a bar in their garage! The Fizzics Micro-Foam Technology leverages fluid dynamics and sound. Place a can or bottle of beer into the Waytap system, pull the handle forward to pour the beer under pressure at a controlled rate to maintain the carbonation within the body of the beer. Push the handle backwards to begin the “sonication process”, applying sound waves to control the process of converting the beer’s natural carbonation into an ideal Micro-Foam, comprised of uniformed sized bubbles with the perfect density that delivers enhanced aroma, flavor and mouth-feel. It also doesn’t need a charge (it operates on 4 AA batteries), meaning that this has already accompanied me to the beach, camping, on a picnic, and most importantly, to a handful of races. Now you can enjoy a fresh-from-the tap beer thanks to Fizzics next time you come back from a long run or after you finish a race! Also available at Target, Best Buy, and Brookstone. Our pursuit for great tasting beer ironically began over a draft beer at our favorite brewpub. While enjoying a fresh pour right from the brewers tap, I asked Dave a simple question, that unknowingly would start us off on an incredible journey, ‘why does beer taste so good fresh from the brewers tap, but doesn’t taste nearly as good from a can, bottle or growler?’ And so it began. Our first year of exploration was a relentless pursuit of understanding, research and development, with more failures than one can count. But, our passion and determination grew stronger, and eventually, we perfected the Fizzics Micro-Foam™ Technology. 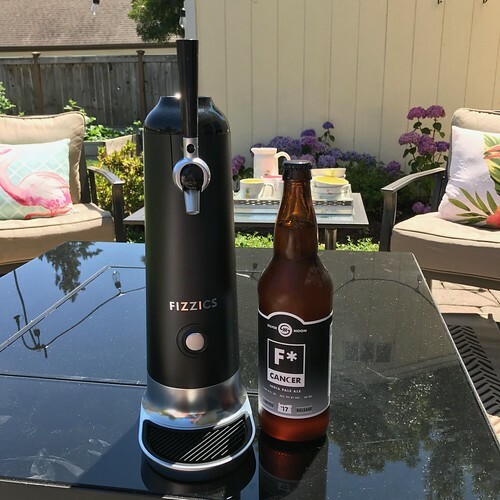 Fizzics Micro-Foam technology dramatically improves the flavor, taste and mouth-feel of any carbonated beer, to a level that surpassed our greatest expectations – A Fizzics Beer is truly a new experience and we are thrilled to share this innovation with beer lovers across the world. Thank you to Fizzics for providing us with samples. 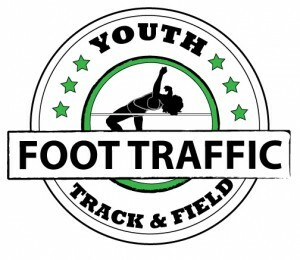 Please read our transparency page for info on how we do our reviews.